I apologise for my absence recently on here but I have been away from my laptop and more detrimentally, without any means of the nets so I haven’t been able to publish my reviews. However because I have been sunning on the beaches for the last couple of weeks I really managed to crack down on my reading list, which means – hooray! Review material galore!!! 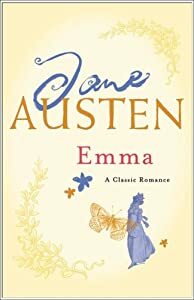 One of the books was Elizabeth Gaskell’s North and South and this was part of my second year reading list, rather unheard of before I bought it. But I can honestly say that I think I have potentially found a front runner for top prize. This was fantastic. If you were born in the wrong century like I was, then I really believe you will enjoy this. It possessed everything that my love Pride and Prejudice didn’t – I know I am slighting Austen and by effect Mr Darcy himself by saying this, but North and South seemed to be completely soaked in British history that it seemed far more believable. 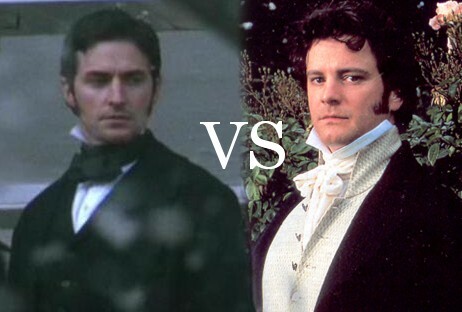 Mr Thornton or Mr Darcy? To summarise as briefly as I possibly can (which I have to admit, is a challenge within itself!) the novel follows the life of Margaret and her family as they relocate to the manufacturing town of Milton in the North, and it deals with the prejudices of their lives. Now what Gaskell provided for me that I found lacking in Austen was substance, I mean that in the broadest sense, but the industrial revolution is at the very crux of this novel: the changing economies, people, families, neighbourhoods; everything is new and different. Yes I am a lover of history and in particular all things British, but these are not the only strong points. The characters themselves are remarkable, they adapt to the incidents that befall them, sometimes tragic ones, but they grow and change. The greatest stories are the ones that you already know the ending too and so they don’t have to keep you guessing, and to an extent this novel is the same. The conclusion is a given from at least a third of the way through, and sometimes I did find it entirely frustrating that I almost threw the book to the floor out of the sheer amount of pride Margaret had. But I loved it nonetheless. The story drew me in, kept me there, not guessing, but waiting and biding my time until Gaskell graced us with the information and knowledge that we had wanted from the very beginning – in fact she even made us wait till the last page! For those of you that are remotely interested in the classics, or love stories or historical novels or anything Victorian I have found your new baby. This is it.